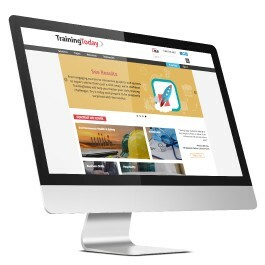 Free Safety Culture Toolbox with every new subscription to TrainingToday. Limited time offer: get the tools you need to start your program or enhance your current one. The Workplace Safety Library consists of dozens of courses with everything you need to increase awareness of general safety practices and achieve compliance with the national OSHA and state workplace safety rules and regulations.